Inmaculada was born in Jerez de la Frontera where she started her dancing career together with her brother, Domingo Ortega. Performances include; the Universal Exhibition of Taejon (Korea), International Dance Festival of Todi (Italy), and the Arriaga Theater of Bilbao. 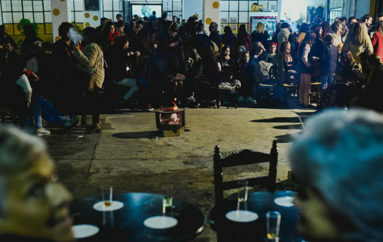 At present she directs her own company Aroma Flamenco and participates as invited artist at the concerts of some of Spain’s most accomplished musicians and artists including the famous flamenco singer José Meneses, Jorge Pardo, Enrique de Melchor and Victor Monge “Serranito”. Additional performances include; Festival Suma Flamenca of Madrid, Flamenco Festival of Jerez 2007 and 2008, International Flamenco Festival of Albuquerque 2008, Womad Festival in the Canary Islands, the Philharmonic of Munich, the Tenth Anniversary of the International Day of the Dance, the “Teatro Albéniz” of Madrid, the Exposición Universal of Sevilla, Dance Festival of Jacob’s Pillow, Palau de la Musica In Barcelona, and The John Anson Ford Amphitheatre in Hollywood, California. 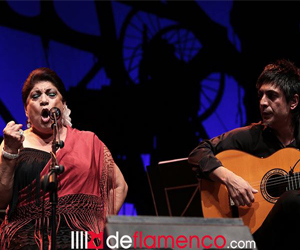 During the last years she has performed as guest artist in the concerts offered by the singers Jose Menese and Chano Lobato, and also has collaborated with very wellknown musicians such as Jorge Pardo, Enrique de Melchor or Victor Monge “Serranito”. 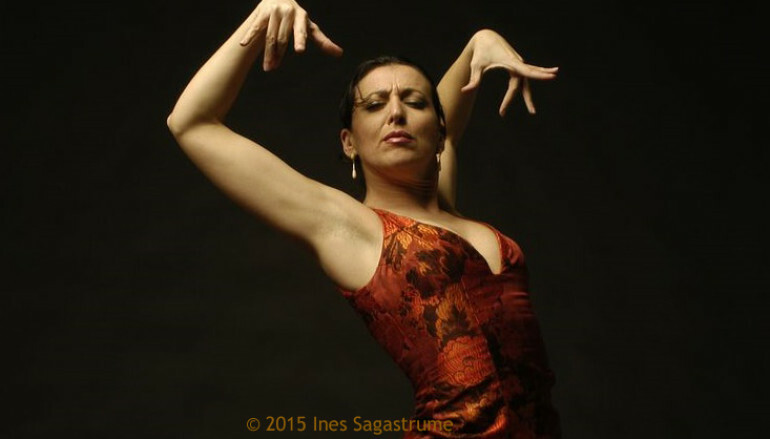 Since Inmaculada came to Madrid in 1990, she has joined and dance as soloist the companies of Joaquin Ruiz, Domingo Ortega, Angel Muñoz, Miguel Angel Espino, Antonio Alonso, María Benítez Teatro Flamenco, Cia. Noche Flamenca and Albarizuela Ballet among many others. 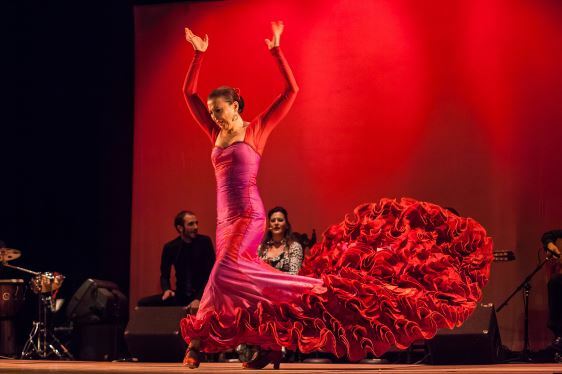 She has performed in the prestigious tablaos of Madrid such as, Corral de la Morería, Casa Patas, Corral de la Pacheca, Café de Chinitas, Las Tablas, Las Carboneras, etc. 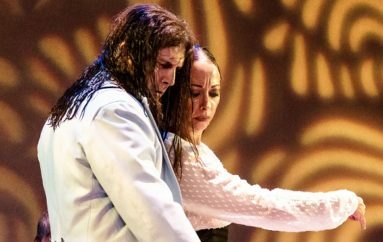 Currently Inmaculada organizes and directs the “Flamenco Workshop Miraflores” an event of great international growth, and teaches at the world-famous Flamenco Academy ‘Amor de Dios’ in Madrid, Spain. Her dance, defiant, harmonic and loaded with elegance and charm. She is an entire luxury on stage.